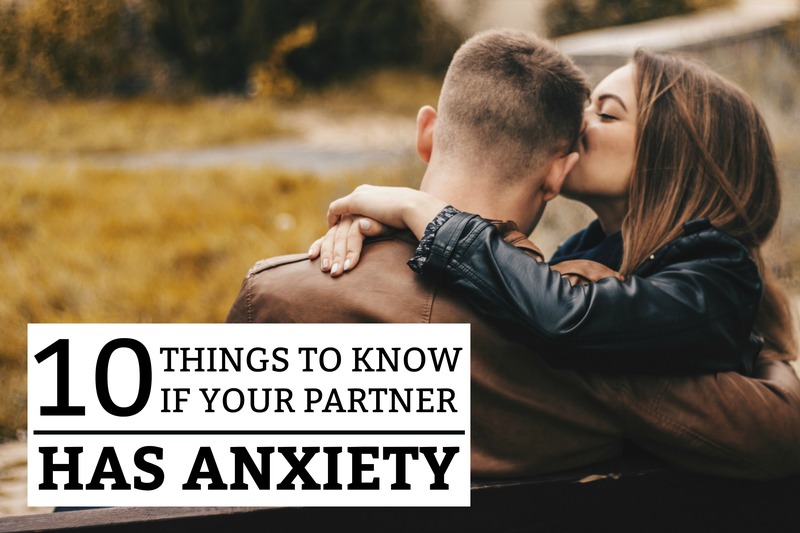 When your partner has anxiety, it is easy for you to also get caught up in the cycles of unexplained worry and emotion. Your partner needs to know that you are listening to them without judgement. They need to feel free to express themselves and tell you what they are going through. Anxiety triggers can be different for every person. While some people have multiple triggers, others have none at all. It simply comes out of nowhere. Don’t make them feel pressured, but let them know that you support them 100%! Sometimes, your ‘desire to fix them’ can actually make their anxiety far worse. You may need some time alone – to go out with friends and fulfill your own personal goals and dreams.